Extension is here to help. We don’t know everything, but we do know about kids and families. And we know Maine parents. If you haven’t found your own answers at our website or with other online resources, ask here and we’ll do a little research and get back to you. 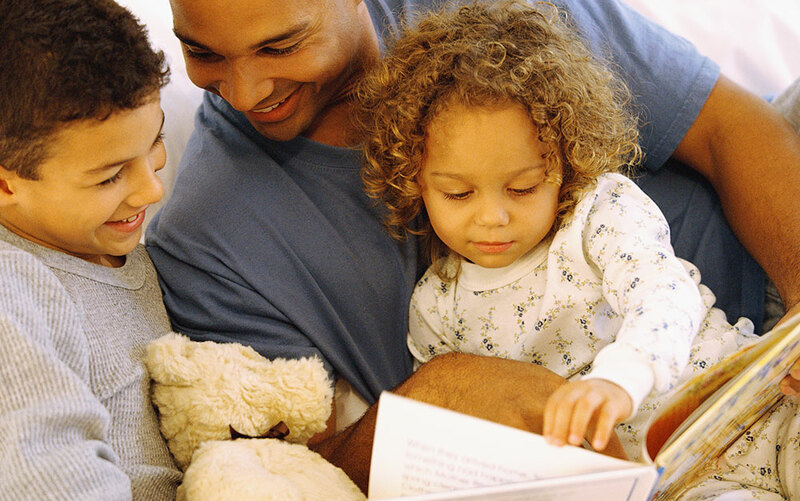 UMaine Cooperative Extension: University of Maine Cooperative Extension’s Human Development Specialist, Leslie A. Forstadt, Ph.D., will answer your parenting questions and point you to where to connect in Maine. eXtension Ask An Expert: Researchers from universities around the country are poised and ready to answer your questions. Also check out eXtension for a big listing of frequently asked questions.